Gate Lodge is a Victorian house which has been extensively refurbished throughout and is situated close to the centre of Hunstanton. 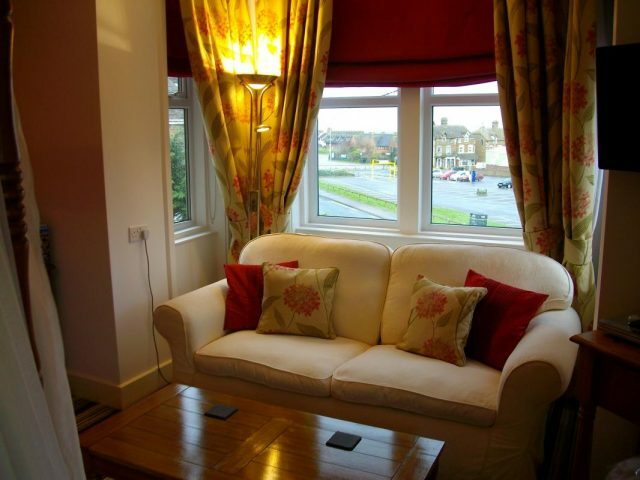 The sandy beaches, main shopping areas and the Princess Theatre are within easy walking distance. 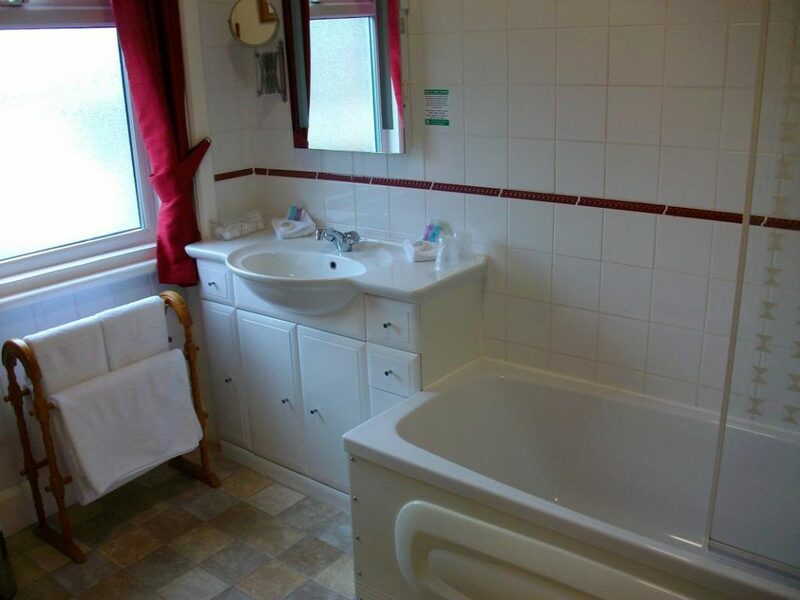 You are sure to appreciate the warm friendly and relaxing atmosphere, whilst being ideally placed for all the amenities that Hunstanton and the famous North Norfolk Coast have to offer. 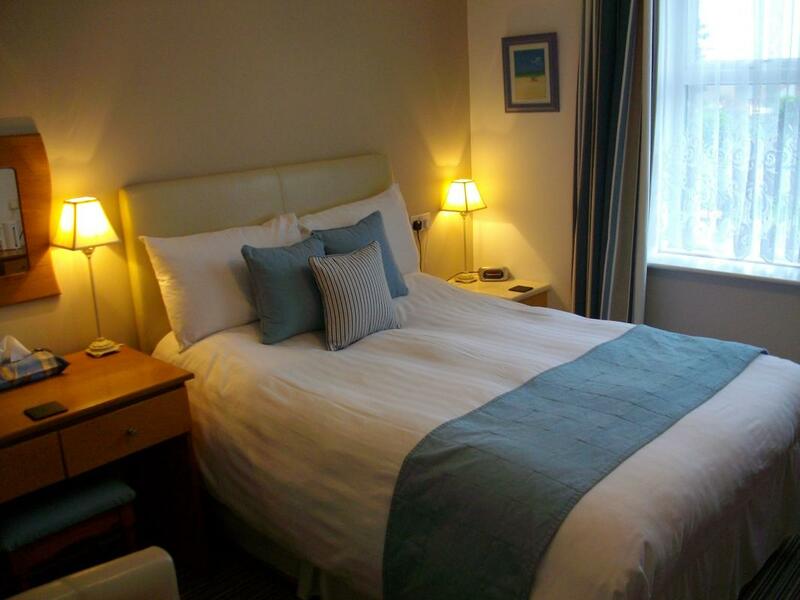 All our accommodation is equipped to an extremely high standard with many little extras to ensure you have a memorable stay, including our luxury bedroom and two ground-floor bedrooms for easy access, overlooking the garden. The upper bedrooms enjoy sunset views over The Wash.
We have a convenient car park which is located to the rear of Gate Lodge. 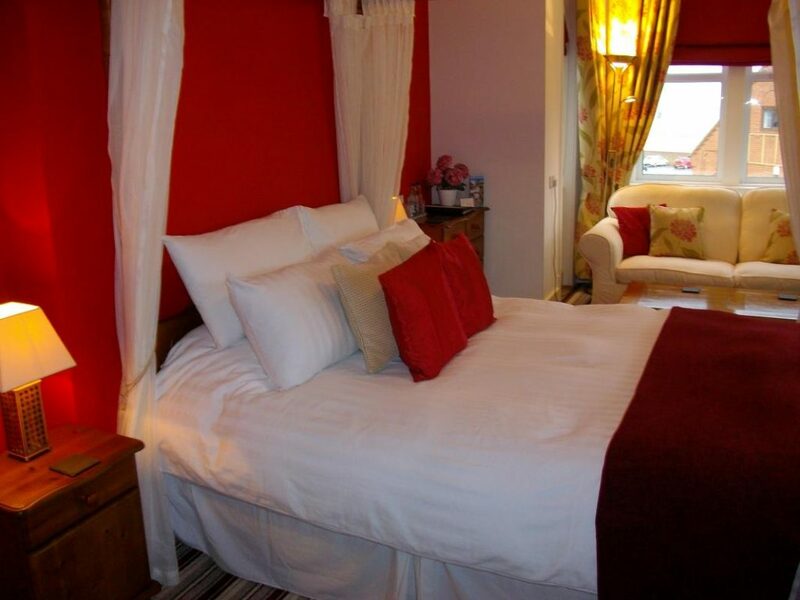 For that special occasion, our Luxury Room features a King Size Four Poster Bed, large comfortable sofa and a full-size bathroom with lots of extras for relaxing in style and comfort. For your enjoyment, there is a Private Garden and patio area where you can sit and unwind in the sunshine with a drink and your favourite read. 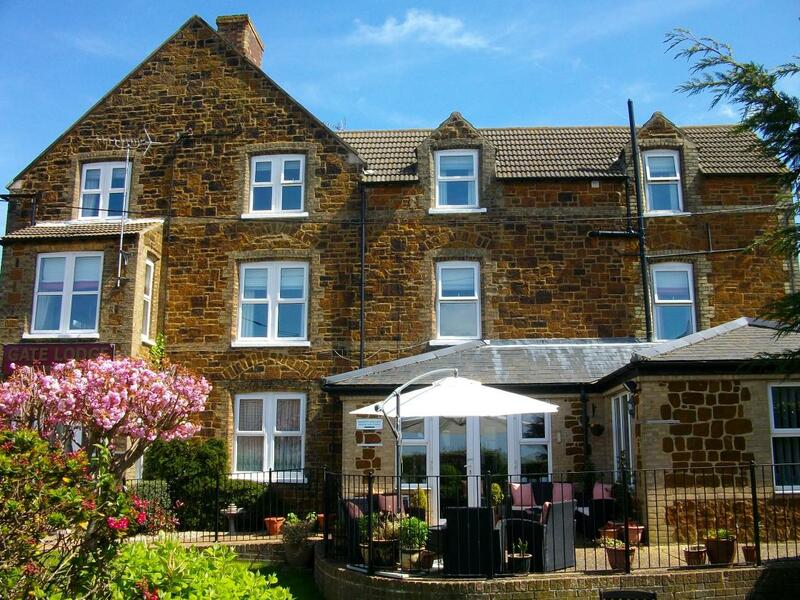 Included in the tariff is a Full English Breakfast served in the Dining Room overlooking the garden. You can also enjoy a selection of fruits, cereals, yoghurts and much more. The Residents’ Lounge has comfortable sofas and a Licensed Honesty Bar. Gate Lodge © 2019. All Rights Reserved.